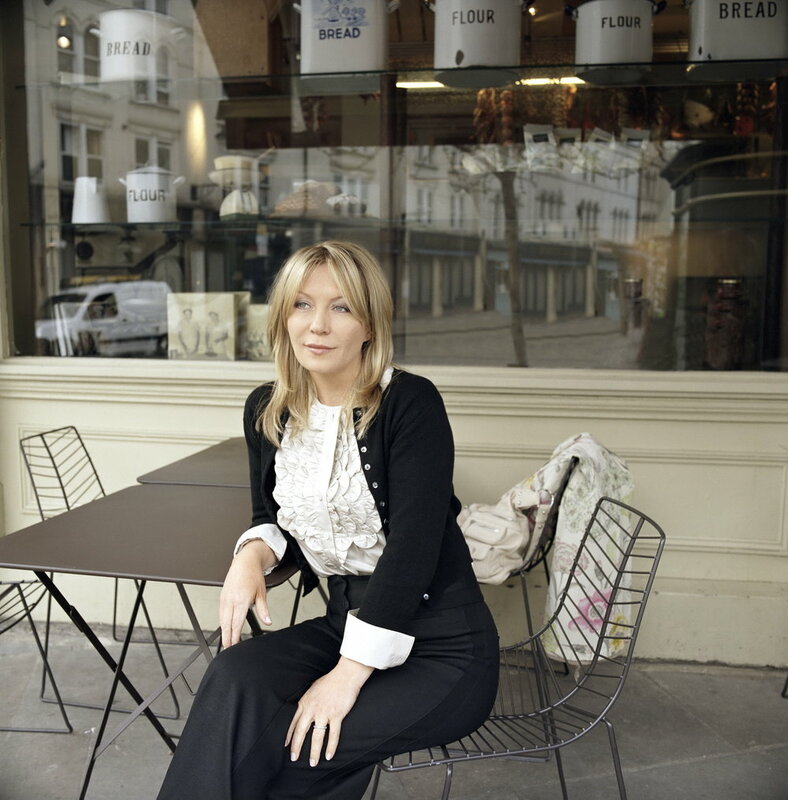 Kirsty Young is the presenter of Desert Island Discs on Radio 4 and one of the faces of BBC Special Events. She is currently the President of UNICEF UK. Kirsty is one of the best known voices on radio. She has presented Desert Island Discs on Radio 4 for over a decade, during which time she has interviewed guests from Theresa May to Bill Gates and from Tom Hanks to Bruce Springstein. Kirsty recently presented the BBC’s tribute to the Queen and Duke of Edinburgh’s 70th wedding anniversary – Elizabeth & Philip: Love and Duty (BBC 1). For BBC Special Events she was the main anchor for VE Day 70, BBC 1’s coverage of the 70th Anniversary of VE Day and hosted BBC 1’s commemoration of the 75th Anniversary of the Battle of Britain. She has subsequently covered The Queen’s 90th Birthday and the centenary commemoration of The Battle of the Somme (BAFTA nominated). She has also presented the BBC’s tribute to the Queen and Duke of Edinburgh’s 70th wedding anniversary – Elizabeth & Philip: Love and Duty (BBC 1). Kirsty was the host of the long running BBC 1 series Crimewatch, presenting the show for seven years. Kirsty was the launch presenter for Five’s ground breaking Five News before presenting the ITV’s News At Ten and Lunchtime News where she was the sole-anchor for the live coverage of 9/11 for five hours. She returned to Five in 2002 and was the station’s main news anchor for five years during which time she received the Sir James Carreras Award for Outstanding New Talent and Newscaster of the Year at the TRIC Awards. Since moving to the BBC she has presented a number of documentary series including The British Family and The British At Work, fronted high profile events, such as the one-off interview of Sir David Attenborough on his 90th Birthday and has been a regular host of Have I Got News For You. Kirsty was born in Glasgow, Scotland, moving later to Stirling. She lives in Oxfordshire with her husband and two daughters. Desert Island Discs presenter for over a decade.